Media Requests: Please send all media requests to dare2aspire2012@gmail.com. 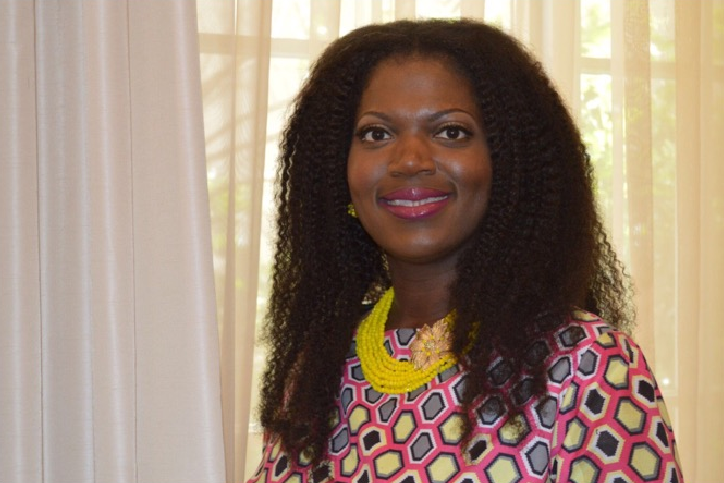 Tosi Ufodike is a serial entrepreneur, wife and mother with over 20 years work experience. Prior to starting several businesses she worked for GE in the corporate world, obtaining the best financial training and traveling the world. She has been featured in numerous publications and online magazines. Tosi is a pioneer in the childcare industry, starting the first multicultural nanny agency, My Good Nanny. Tosi is a gifted motivational coach, who inspires women to follow their goals and dreams with her annual Dare 2 Aspire business conference. She is a bestselling author, speaker, and natural haircare champion, creating the first vegan line of hair products for naturals, HairYum.